Tea Collection is one of those retailers that we love and drool over all of their kids and baby clothes. However, they are expensive...so the only way we can get our hands on some is to watch the clearance. Today they are offering an additional 40% off their clearance items when you use the promo code AUSSIESALE. We own a few pieces from Tea Collection and they are great quality and I adore putting my kids in them. 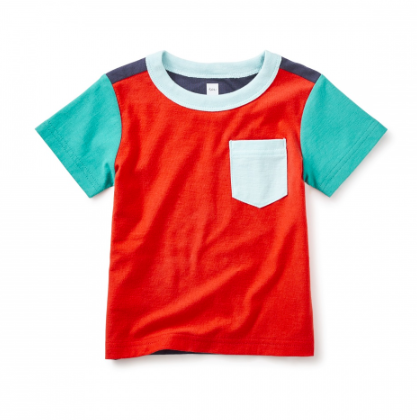 Below are a few of our favorite baby/toddler items under $12!